CPAs or tax consultants come under the business intermediary service category. They are needed by buyers and sellers in the entire business cycle. Bookkeeper services are very important to run a business successfully. Their professional services keep you away from all kinds of tax problems. Hence it is always a good idea to hire a good CPA/tax consultant who is familiar with business taxes and business tax laws. 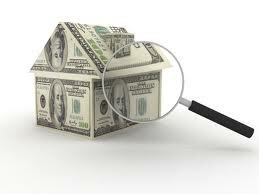 These are a few common jobs for the seller but these vary from seller to seller and business to business. These are a few of the common tasks for the buyer, though all these vary from buyer to buyer and business to business. 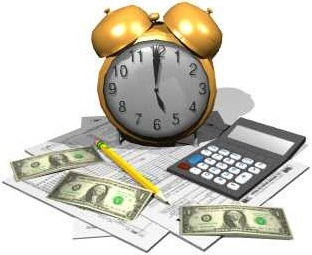 If you want to know more about tax/bookkeeper services, or are interested in the tax advice on buying and selling a business, or the importance and role of tax professionals, please contact us at help@bizworldusa.com or 415-234-8833 and one of our approved business tax professionals will contact you.